As a familiar face of Scottish Television and theatre, Leah currently appears as ‘Ellie McLean’ In the Scottish continuing drama ‘River City’ and is also well known for many other BBC television roles including the ditzy but loveable ‘Julie’ in ‘Gary: Tank Commander’, ‘Jenny’ in ‘Grownups’, and main cast in ‘The Karen Dunbar Show’. 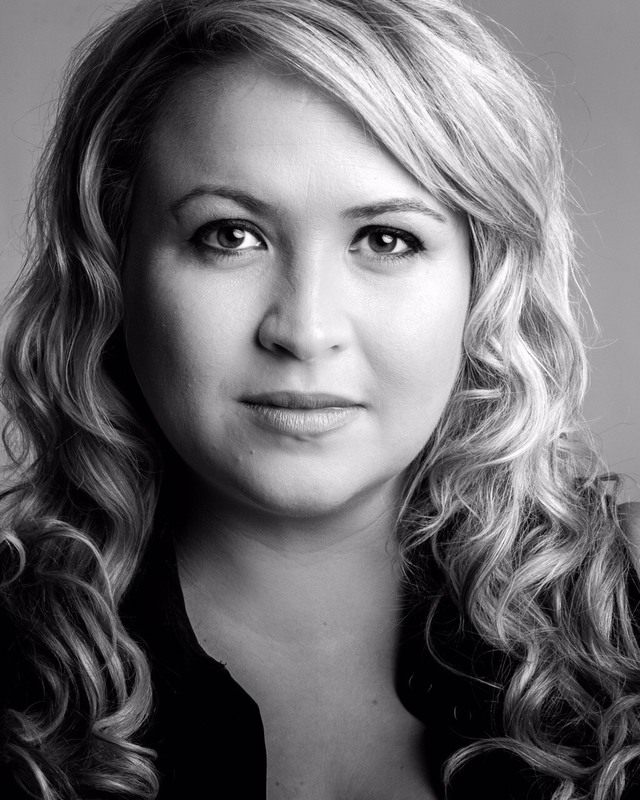 Leah is known across Scotland for her many different roles on stage but particularly for her starring role as ‘Maggie’ in the hit one woman comedy ’51 Shades Of Maggie’ which took Scotland by storm on its debut in 2013 and in Leah’s reprise of the role 2014 and 2018. 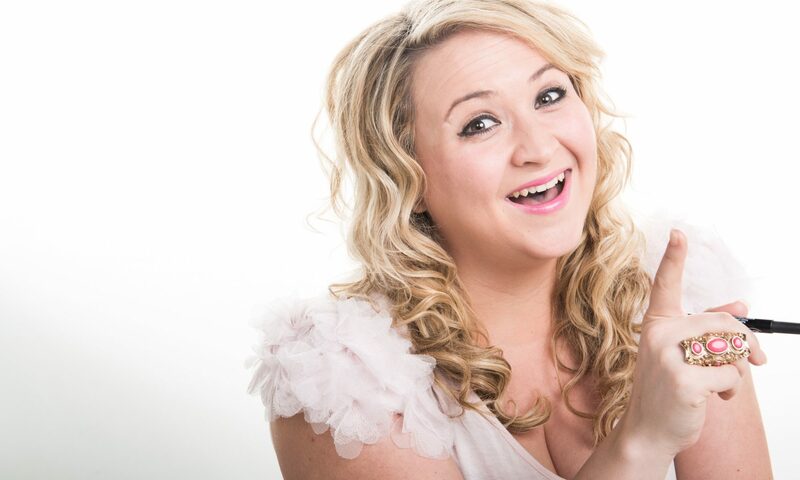 This exciting new comedy production sold out every performance in Glasgow and Ayr 2017/18 and after rave reviews from both audiences and industry professionals Leah is so excited that, together with the wonderful team at Mick Perrin Worldwide, she is bringing this wee BELTER of a show to a Scottish Theatre near you May/June 2019!